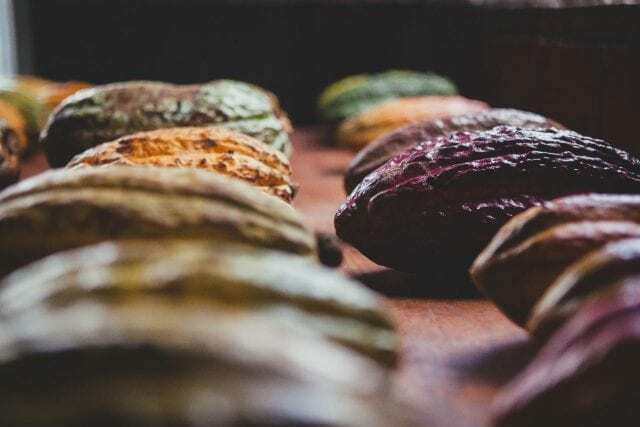 Home Cacao & Chocolate Bean-to-Bar Chocolate: What Does This Label Really Mean? Lee este artículo en español Del Grano a la Barra: ¿Qué Significa en Realidad esta Etiqueta? Bean to bar refers to a trade model. 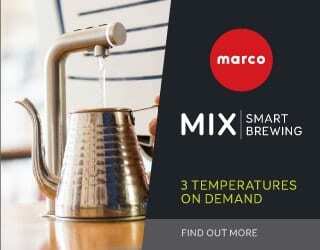 It generally indicates that one brand controls every stage, from the purchase of the beans to the creation of the bar. 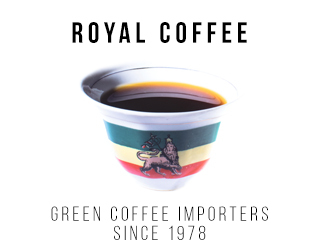 However, there’s no official definition (much like with direct trade coffee) and so the market can explore it in very different ways. 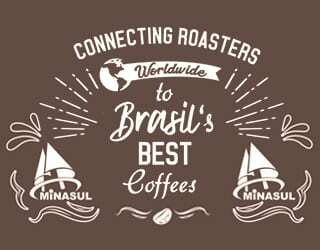 It’s a relatively new label and might continue to evolve – according to Juliana Aquino, a fine cacao producer and chocolate maker from Baiani Chocolate in Brazil, the phrase only originated in the 2000s. Fine cacao and chocolate or specialty chocolate, on the other hand, refer to quality. With the specialty cacao market still in its infancy, we don’t yet have clear industry-wide standards for these terms either. 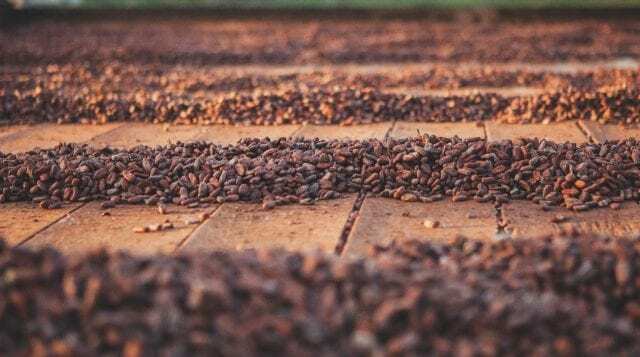 However, the Fine Cacao and Chocolate Institute (FCCI) is working to create a recognized definition – and drawing on the work of the Coffee Quality Institute and Specialty Coffee Association to do so. So is a bean-to-bar chocolate bar necessarily a high-quality or sustainably sourced one? No – although it often is. If you look to the traditional chocolate market, you’ll find global companies that work directly with chocolate farms or even own them. They control the entire production chain, from farm to retail, in order to mass-produce their chocolate. They are technically bean to bar but, with their mass production and profit-oriented models, the bars are rarely to the same exceptional standards as fine chocolate. Much like direct trade, bean to bar is not in itself a guarantee of quality, transparency, or sustainability. Yet many chocolate brands keep using this label. The question is, why? 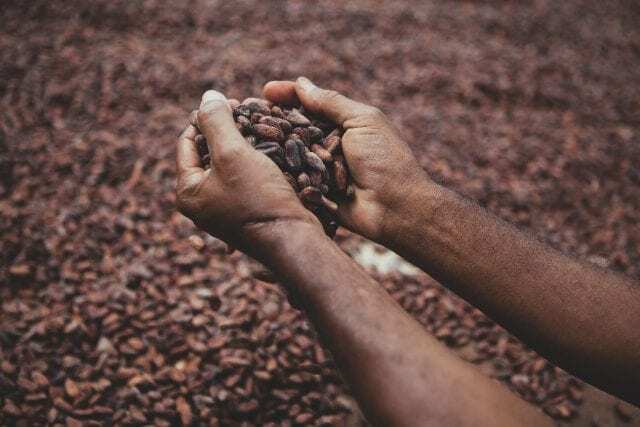 Many of the companies selling bean-to-bar chocolate also care about quality, sustainability, and transparency. What’s more, they believe bean-to-bar models can support them in this. It enables traceability which helps them to be aware of the production and processing practices, ensure best practices are followed, and understand how workers are being treated. 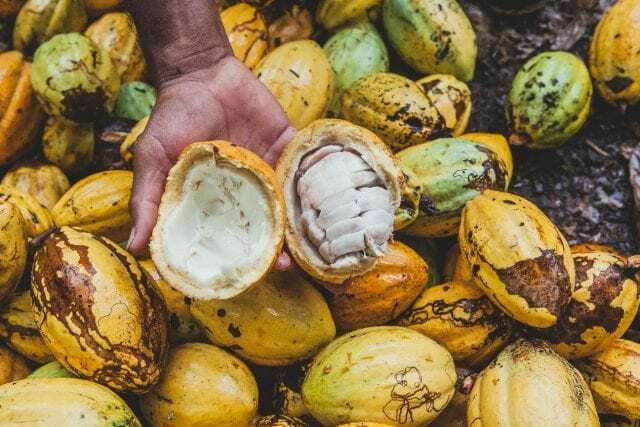 To understand more about how this happens, let’s take a quick tour around the fine cacao producing chain. Back on the farm, cacao fruit grows in colorful pods on high trees. When these ripen, laborers collect them using machetes. They’re careful to not harm the tree while doing so. 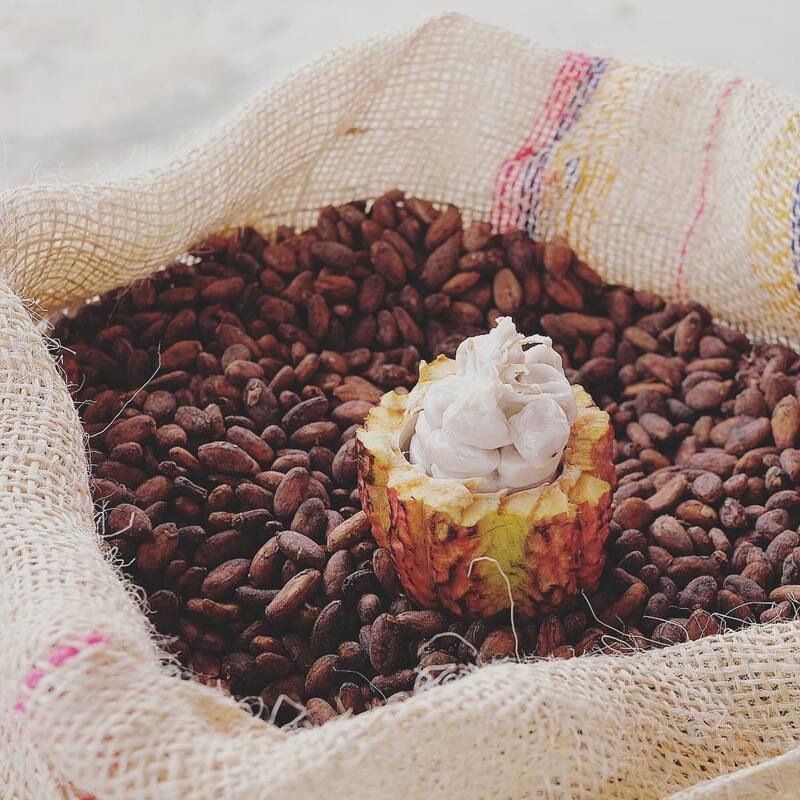 Then, the fruit is cut into two to reveal a dense white pulp, within which lie the coveted cacao beans. The next step is to ferment the mixture of beans and pulp for five to six days, depending on the climate and the farmer’s objectives. Then, the laborers will remove the beans from the fermentation chests and dry them, typically on patios or in mechanical dryers. 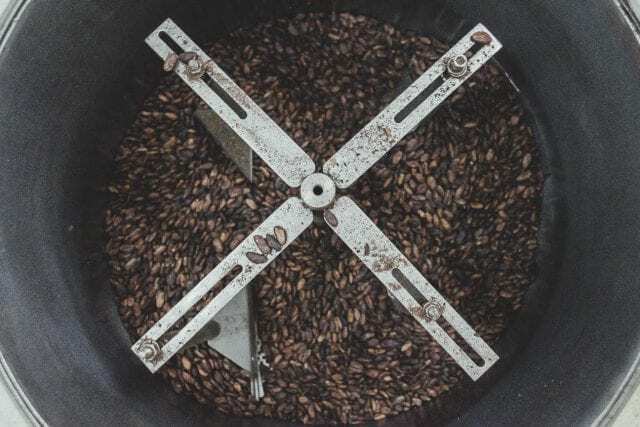 When the beans reach 7–7.5% moisture content, they are ready for storage. You’ll have noticed that everything so far is done at the farm: well, now the focus shifts to the chocolate makers. 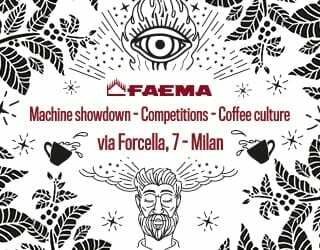 The chocolate maker: imagine them as the coffee roaster and barista combined. 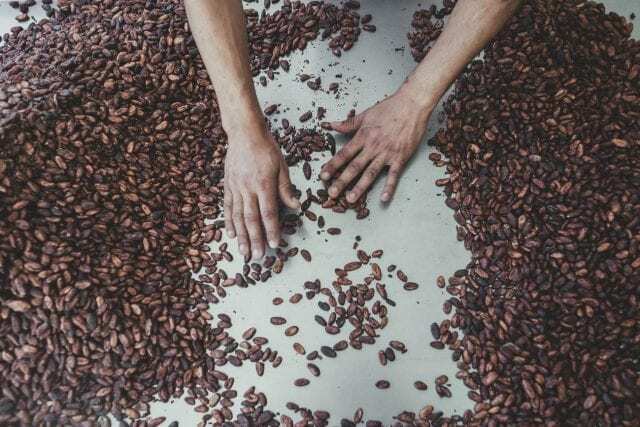 For small-scale bean-to-bar chocolate, they are the professional that carefully selects and buys the best cacao beans for a particular chocolate profile. 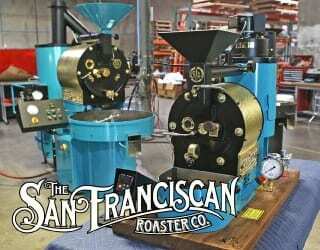 They then roast, grind, refine, conch, temper, and mold the bar. If they fall short in any one of these steps, the quality of the final product will be affected. No stage can go unmonitored. 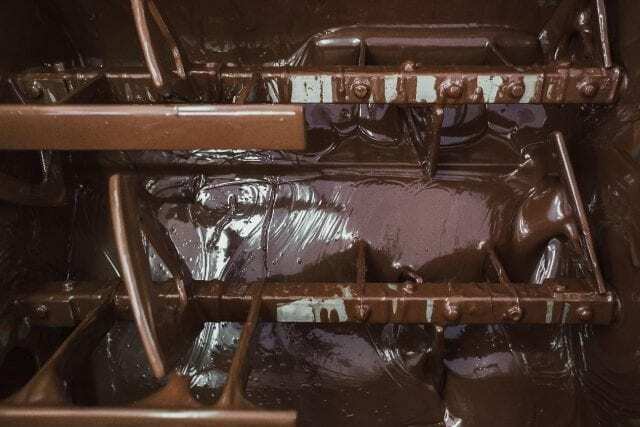 In specialty or fine chocolate production, perfectionism is key. The final stage of the bean-to-bar cacao supply chain lies with the consumers. So do they understand bean to bar? Yet the fact that consumers understand what bean to bar stands for is promising. 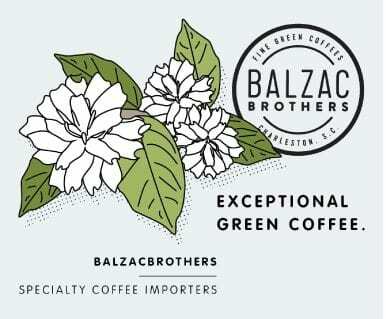 Right now, people all around the globe are turning towards specialty and artisanal products – whether it’s chocolate, coffee, cheese, or something else altogether. There is hunger not just for good food, but for good food with a traceable origin. For consumers, bean to bar does not guarantee quality or sustainability. But it is a useful tool by which fine cacao producers and chocolatiers can collaborate to achieve these. As Juliana says, the three pillars of the bean-to-bar movement are social values, economic values, and technical values. Written by Nicholas Baumgartner Yamada. All interviews translated from Portuguese.